Created: 22/06/2010. Press, Events & Awards. Bookmark the Permalink. Post a Comment. Leave a Trackback URL. 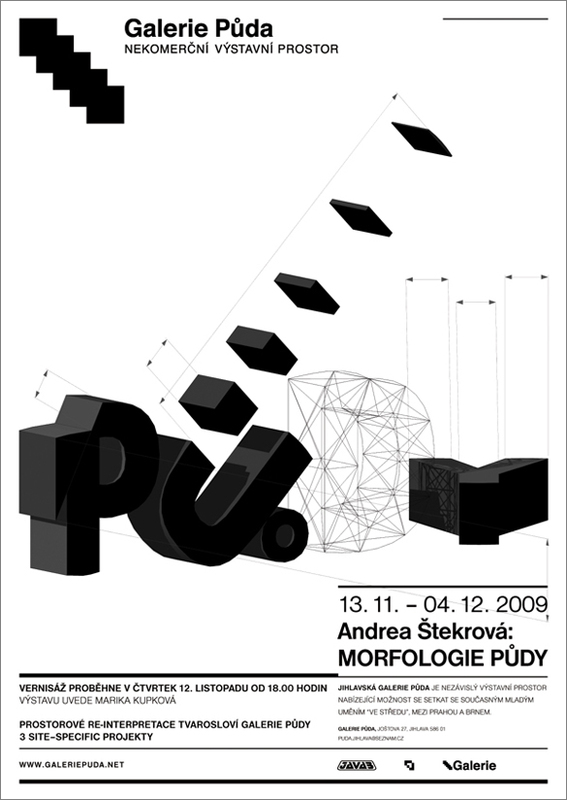 My two posters for PUDA GALLERY was selected by Pre-selection Committee and today is displaying at the Brno Biennial 2010. The Brno Biennial showcases the very best of graphic design. 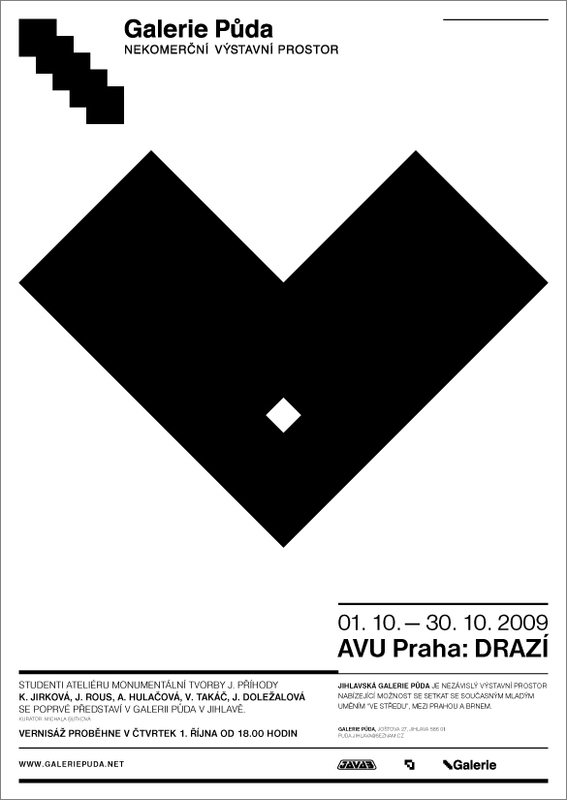 The Brno Biennial was established in 1963, and is thus the oldest exhibition of graphic design in the world. It regularly alternates between two subjects. The 24th year is dedicated to corporate, informational and advertising graphics and posters while the 2012 Biennial will focus on graphic design and type in books, magazines, newspapers and the digital media.